Support the launch of e2 Fizzed and differentiate it from it’s competitors. Engage with New Zealanders across the country and maximise awareness on the promotion. 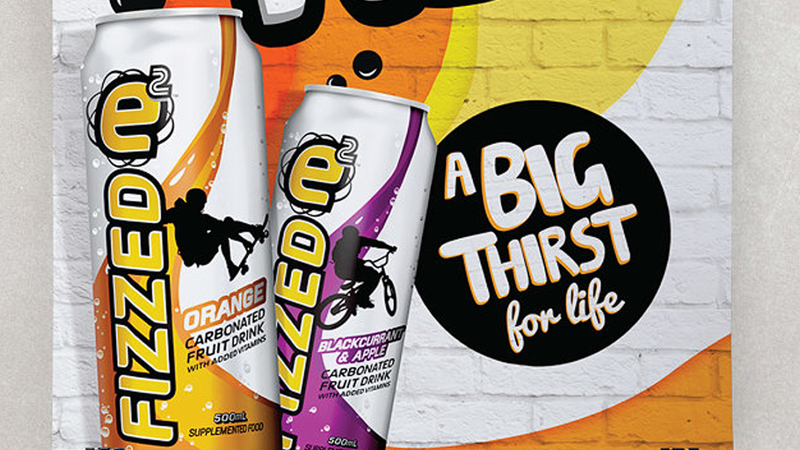 Educate target consumers on the new carbonated variant of the fruity drink - e2 Fizzed, highlighting that it is a better carbonated option than the competitors without compromising on taste and brand image. We went straight to the home of active and outgoing youth – the best skate parks. 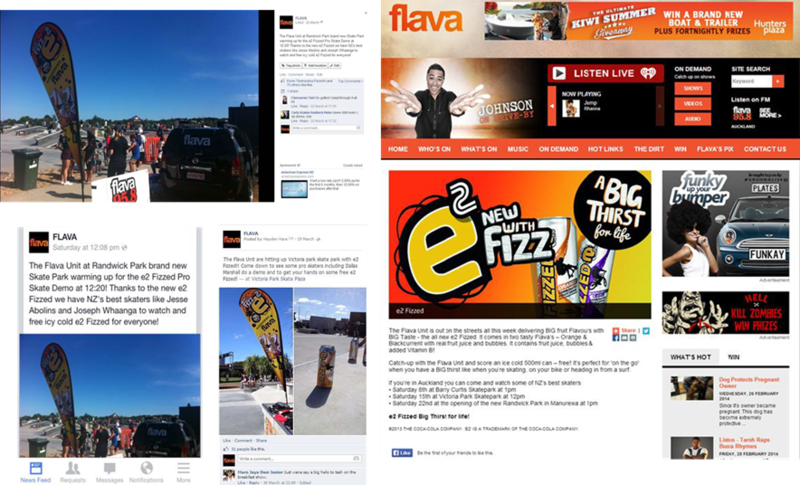 Here we delivered next level e2 Fizzed sampling activations which included skate competitions that locals could compete in, skateboard giveaways, Flava DJs, promotional teams and professional skate demonstrations from New Zealand’s top Pro Skaters.